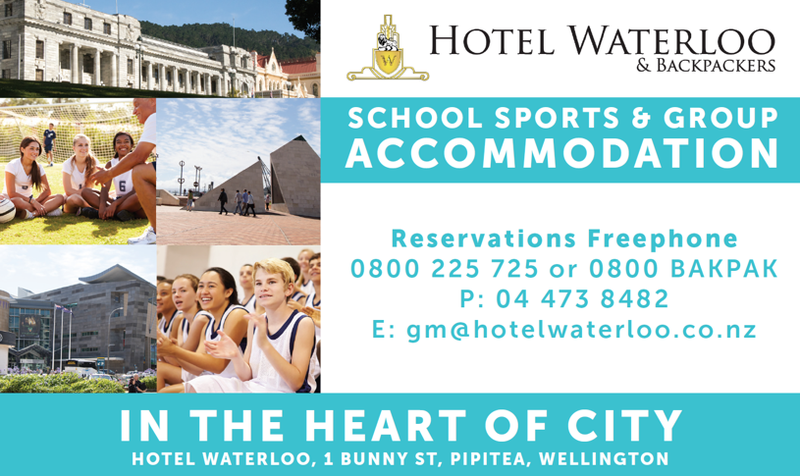 The Hotel Waterloo greets you as soon as you enter Wellington, if you come by rail, by sea, or by road. Contact our Group Coordinator for more information or bookings. We can organise group catering (breakfast, dinner, packed lunches, morning teas), make travel arrangements through our on going relationships with local transit and tourist locations including Transit NZ, Interislander, Bluebridge, Te Papa and more! Don’t hesitate to call us with your queries. If you want to make the best of your group stay in Wellington, then make sure you choose Hotel Waterloo & Backpackers (formerly Downtown Backpackers) as your first choice for group accommodation. Situated directly opposite the Railway station we are ideally located, being the closest hostel to trains, buses, the Interisland ferries, and is only a few minutes walk from Parliament, Westpac Stadium, The Events Centre, Capital E, the city area and Te Papa, Wellington's fabulous Museum of New Zealand.